Peighton Claiborne’s perfect world is built on perfectly crafted lies. When the sudden death of her husband destroys everything she worked so hard to create, Peighton finds herself struggling to cope. As the police begin digging into the mysterious death, they uncover secrets her husband had spent years trying to keep buried. The people Peighton believed she could count on, and the ones she needs more than ever, begin to turn on her, leaving Peighton to pick up the remaining pieces of her life alone. When a police officer assigned to her husband’s case, Clay Nealson, takes a special interest in her, Peighton thinks they may finally uncover the truth she so desperately seeks. Together, Peighton and Clay search for answers. In a moment of weakness, she finds herself falling for a man she barely knows. 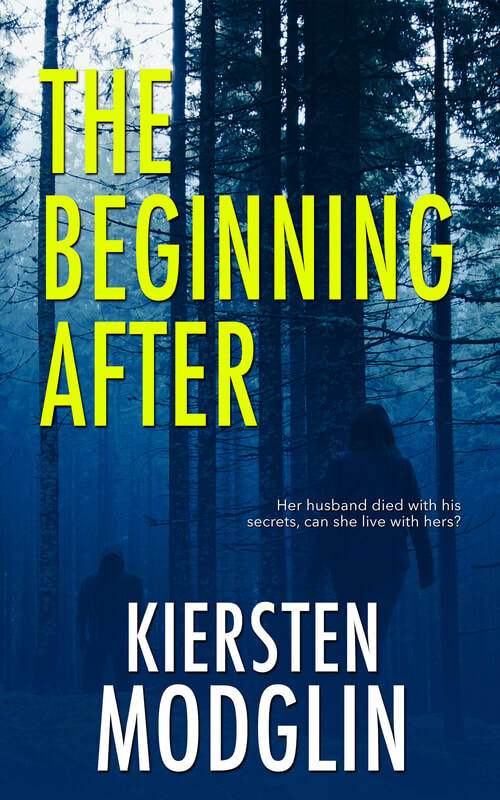 But, when Peighton discovers Clay may have his own hidden motivations to finding out the truth of her husband’s death, she is forced to realize the only person she can truly trust is herself. As the world she once knew spirals around her, Peighton must uncover the truth about her husband, his secrets and his death, before it’s too late. And, in an effort to protect those she loves, she must reveal a few secrets of her own—ones that threaten to destroy everything she worked for.